At Calee, I have had one of the most fabulous experiences in terms of beauty.I would highly recommend clinic Calee because of the personal touch given by everyone. Calee is the best clinic in terms of perfection. They have a solution for everything. I even joined a weight loss program wherein I lost 5kg of weight in just 40 days. First visit and its forever now. Incredibly knowledgeable staff, well experienced doctors and the services are beyond expectations. Thankyou for making my experience truly grateful. HIFU (High Intensity Focused Ultrasound) otherwise known as Ultherapy is a 100%, non-invasive, FDA cleared procedure to help you achieve tighter, firmer, lifted skin. Facial volume reduces as we begin to age. 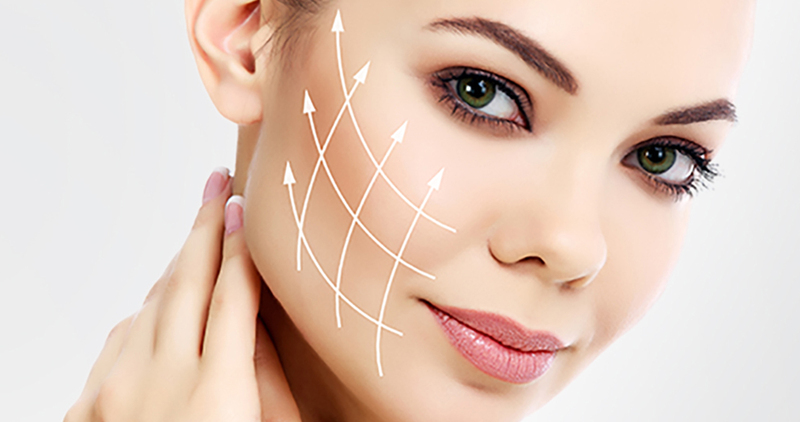 Dermal fillers are a minimally invasive treatment that fills lines & wrinkles to restore lost volume resulting in fuller, younger & revitalized face. 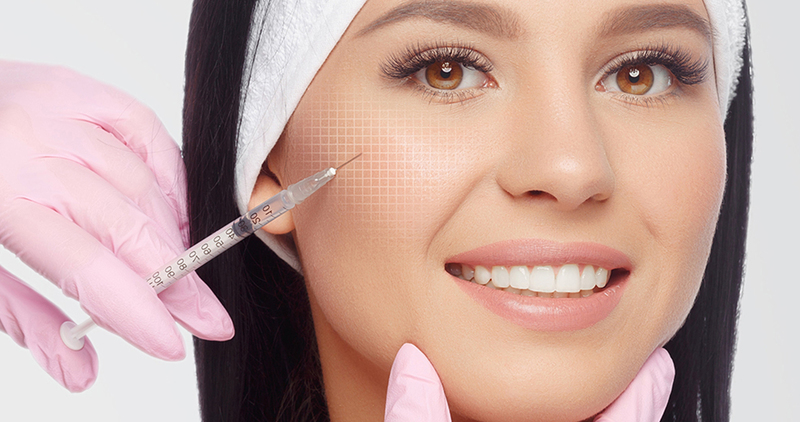 Dermal Fillers are used to treat wrinkles, creases and scars & is also used for lip augmentation & defining of the lip line. Q-Switch Laser is the latest technology to treat uneven skin tone and hyper-pigmentation that is highly safe for Indian skin. 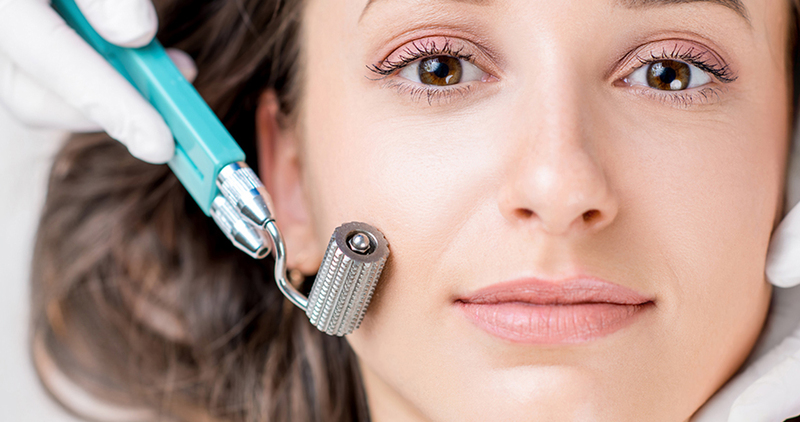 Q -Switch laser creates an invisible beam of light that specifically targets the brown pigment or melanin present in the dark spots without having any affect on the surrounding skin. 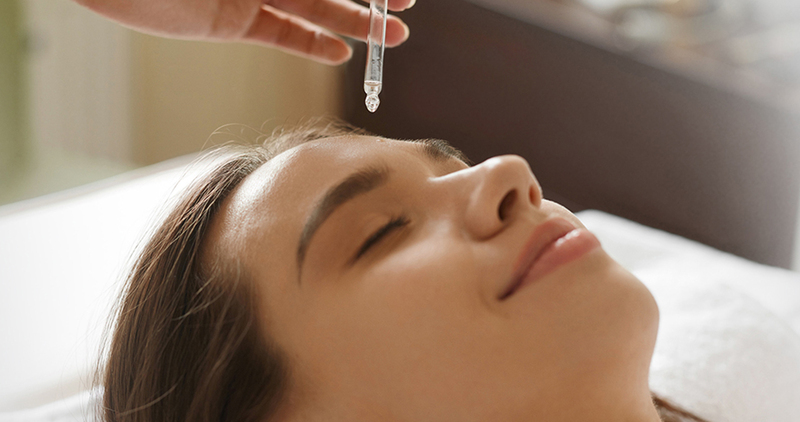 PRP is a restorative agent extracted from your blood. It is used in a plethora of medical applications for example in hair restoration, skin rejuvenation, acne & scar reduction etc. 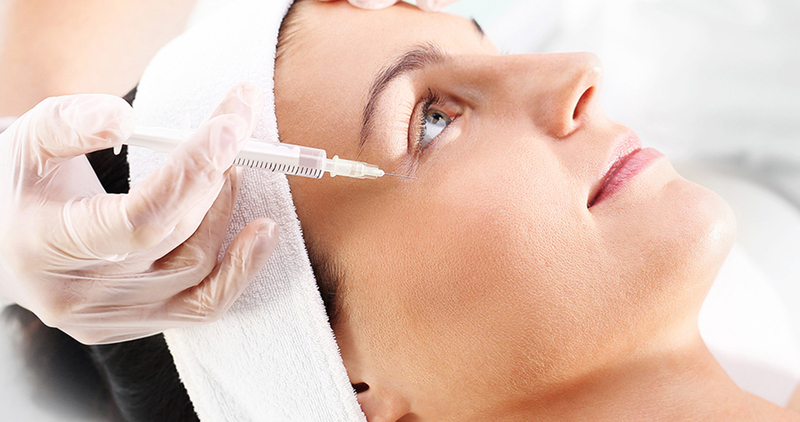 Mesotherapy is a 100% safe & organic alternative to surgical & scarring cosmetic procedures. 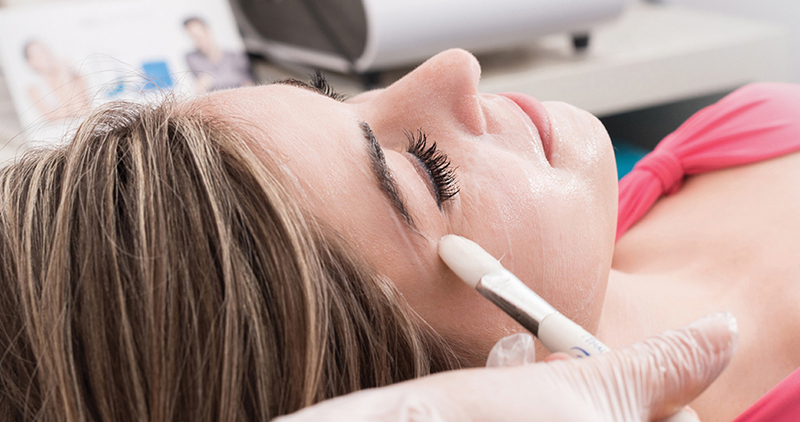 Calee's AgeRev technology is a non-surgical procedure that tones, lifts & smoothens your skin. It brings back the youthful glow to your skin by stimulating the collagen present it by delivering the right amount of heat energy. 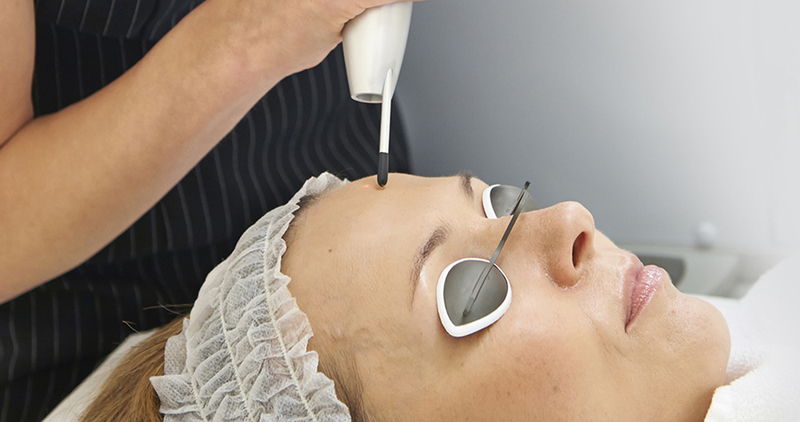 This procedure also helps to address saggy & puffy eyes. Chemical peeling is a popular procedure these days where a chemical agent or combination of agents of defined strength are applied to the skin to help in remodeling and regeneration of the skin, improved texture and surface abnormalities along with the pigment & acne reduction. A safe, painless and highly effective procedure to improve various skin problems like dull skin, pigmentation, acne scars and age spots. 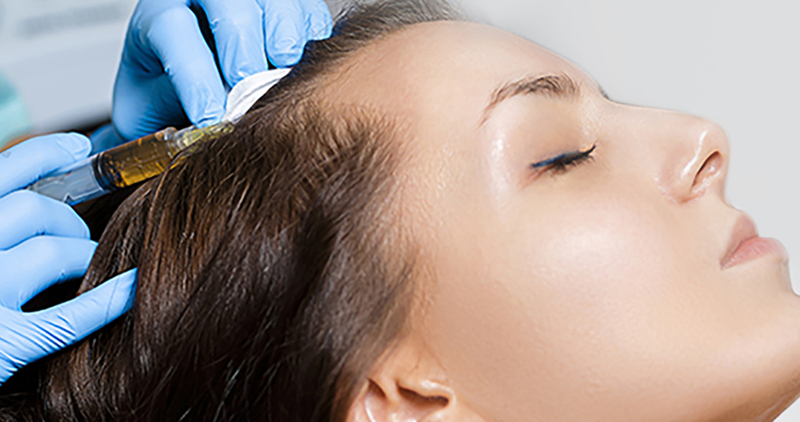 Microdermabrasion uses a high-pressure flow of fine crystals to gently polish the skin. An amazing all in one multi step medical facial that combines the benefits of the next level hydra dermabrasion, a chemical peel, automated painless extraction & a special delivery of antioxidants, peptides & hyaluronic acid (for acne scars). 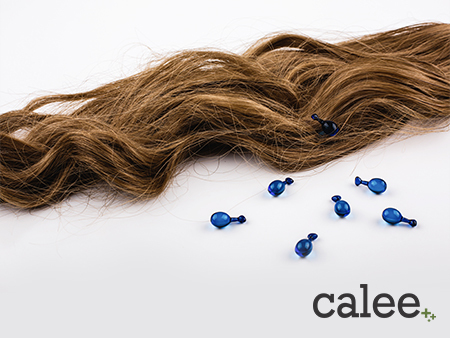 Calee's Specialised Derma Roller is an easy-to-use & non-electrical device that you can use as per your convenience. Its painless micro-points along with the up & down movement helps in stimulating your skin & triggers your body into repairing the targeting area. 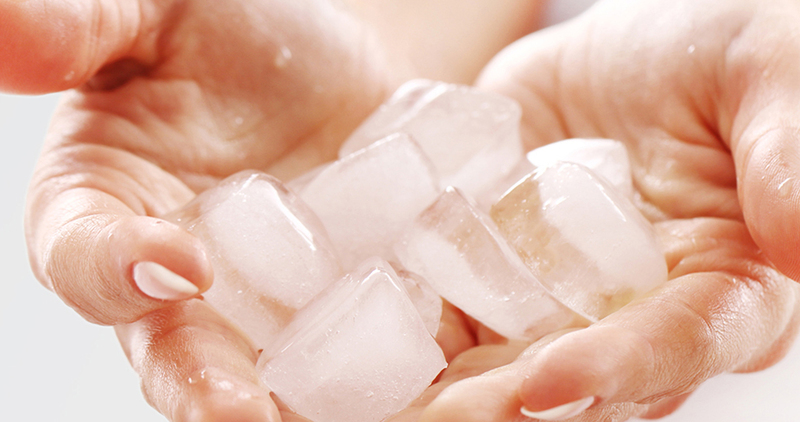 Cryolipolysis Cool Sculpting is an FDA cleared, non surgical, fat freezing treatment that is proven to work in eliminating fat cells as a body contouring method. The results are long lasting and noticeable. 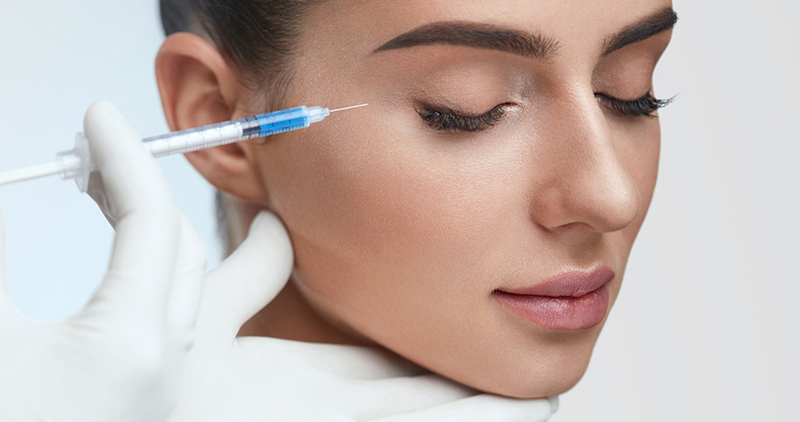 There are No needles, No supplements, No surgery and No downtime. 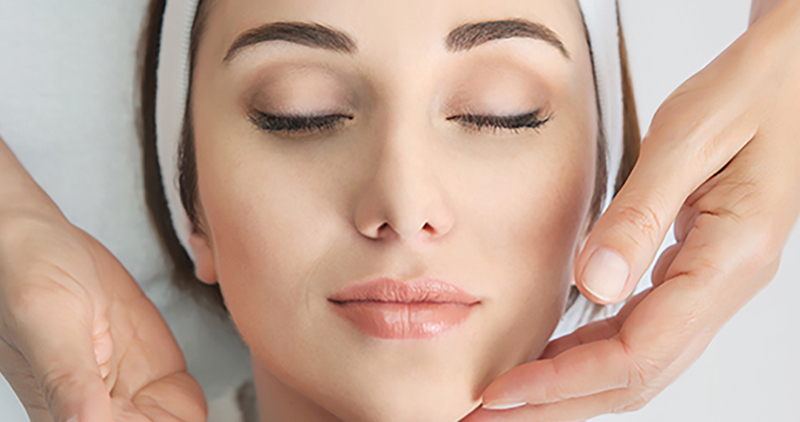 Calee brings to you a Revolutionary non surgical, All IN ONE Treatment that combines 4 different technologies – 4D Bipolar Radio Frequency, Infrared Energy & Mechanical Tissue manipulation using Pulsed Vaccum & massage rollers for lymphatic drainage. 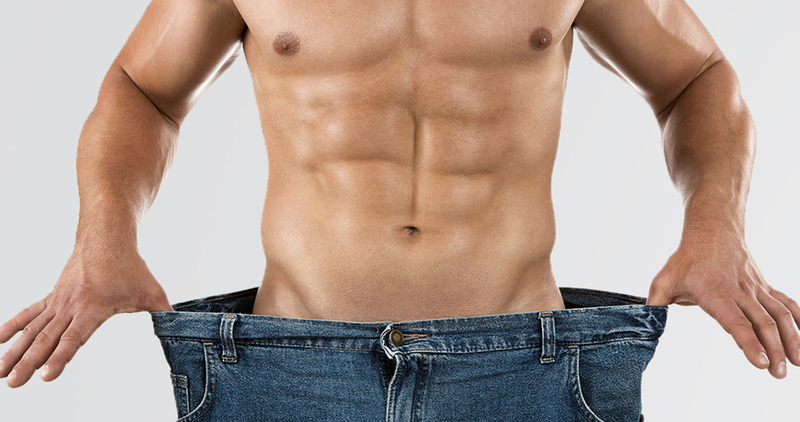 HIFU is a non-invasive treatments for fat loss, weight loss, toning and skin tightening. HIFU Body treatments are the latest in non-invasive technology to target specific focused areas of fat in the quickest way possible. Mesotherapy is now used as a minimally invasive procedure in which medication is micro-injected into targeted areas to shape your body and to treat excess fat and cellulite that you have trouble getting rid of with diet and exercise. 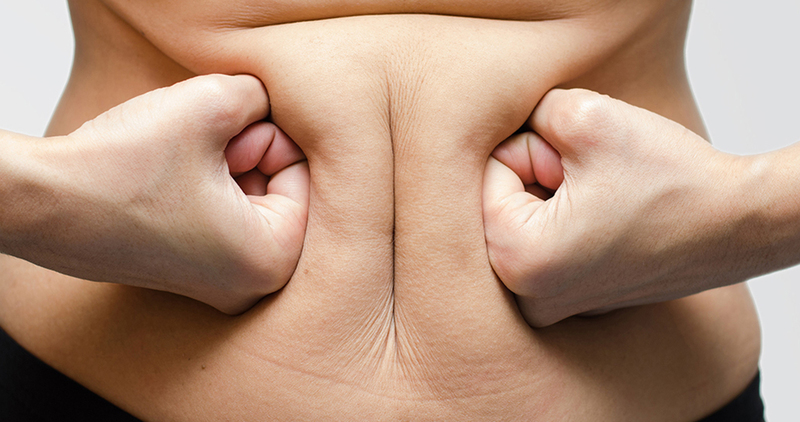 FatX being composed of Deixycholic acid and NAIS complex has an excellent effect on desolving fat cells. 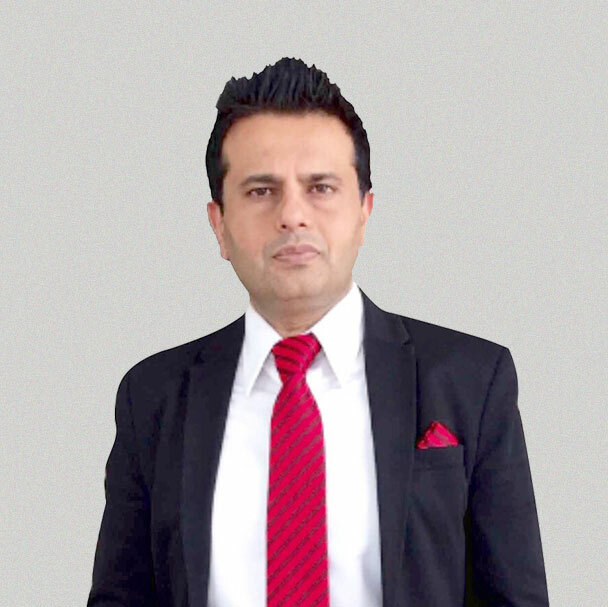 Platelet Rich Plasma method of restoration, better known as PRP, is FDA (U.S) approved therapy best known for its 100% natural process & safe implementation. 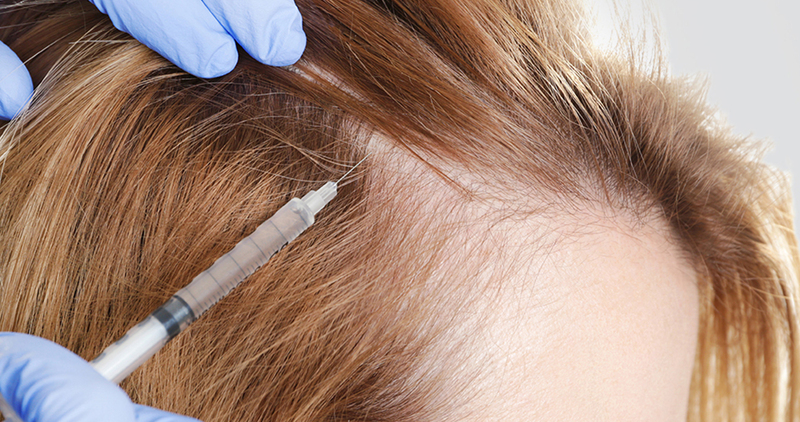 Mesotherapy is a direct & high effective process that involves the introduction of vital nutrients & rejuvenating peptides right in the balding & malnourished parts of your scalp. It provides your hair-follicles with just the right amount of stimulation & pump to kickstart hair growth. 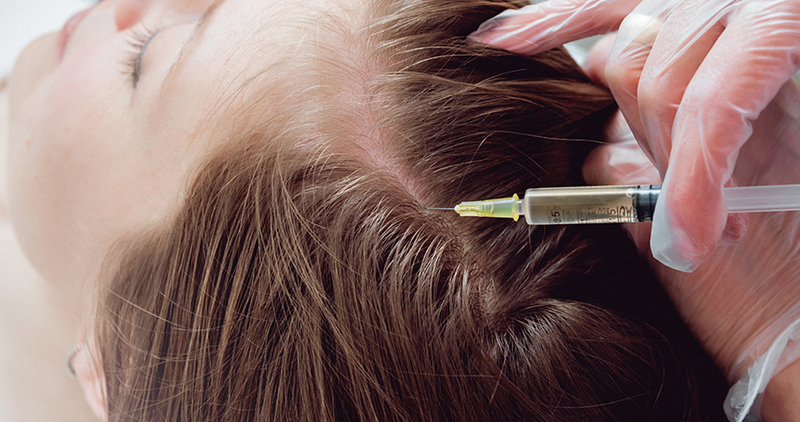 Stem Cells are injected into the scalp to jump-start the hair renewal process by sending molecular signals to the follicle cells. This stem cell serum is delivered into the scalp to promote hair growth by multiplying the number of hair root stem cells naturally over a period of time. 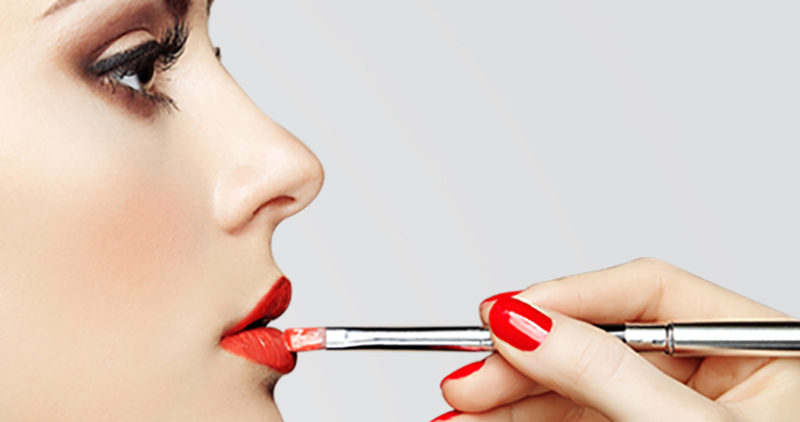 Our team of beauty experts & make-up artists strive to make you look your best. It could be your most important day – your wedding or a natural day look, a party or any occasion; our team at Calee ensure you look your best. 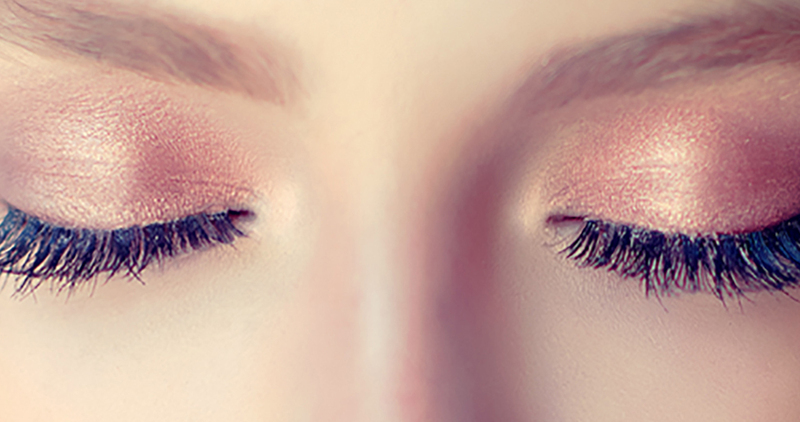 Enhance the length & fullness of your natural eyelashes with the care & expertise of our Calee Technicians. 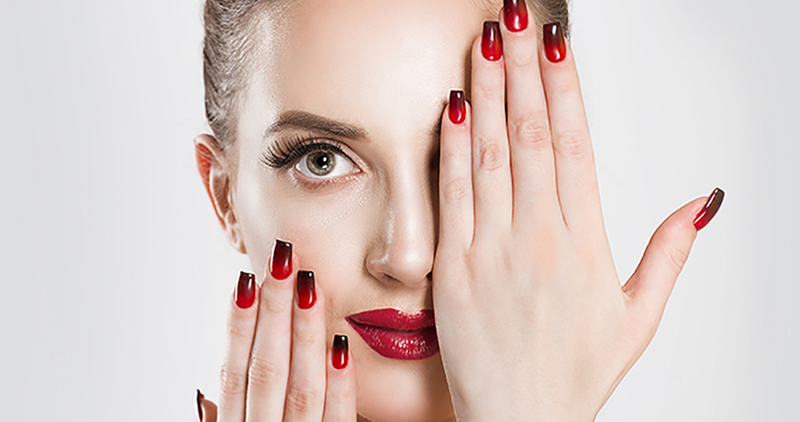 Get the latest trends in nail art designs and keep your fingers looking slender and beautiful with our long lasting gel & acrylic extensions. Our core purpose is to help people live healthy, happy & confident. The objective is to set a benchmark by delivering a beautiful clinical experience that brings a smile. It is not a goal, strategy or plan to be the best. It is an understanding of what one can be best at. At Calee, what separates us from others is the time & effort we put in to understand your need, recommend the best solution and customize a treatment program that would achieve the desired result. A skilled, experienced, qualified & Internationally trained panel of doctors plus experienced and knowledgeable industry specialists. 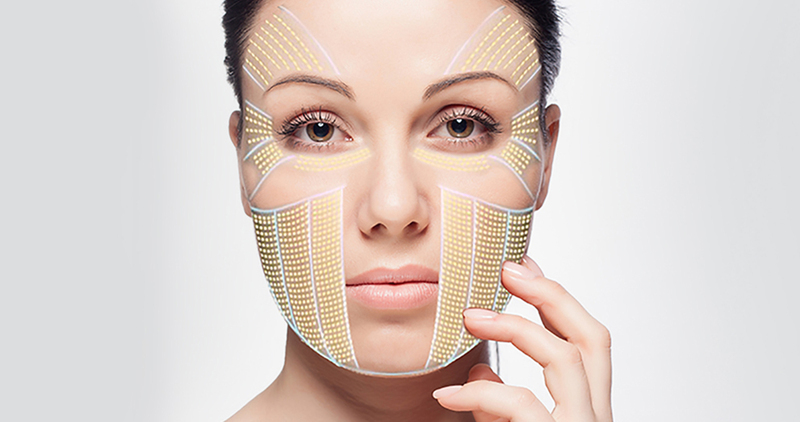 Latest & modern techniques used for all aesthetic & cosmetic & wellness treatments. State of the art infrastructure wherein International standards are maintained with regard to ambiance, procedures, machinery, instruments & hygiene. We ensure a wow clinical experience. Intensive pre & post care & advisory. Latest procedures at an affordable cost. Easy & quick EMI's with several options. Drop & Pick up services for patients that opt for surgical procedures. Accommodation & food for International & local patients opting for surgical procedures that require a few days. 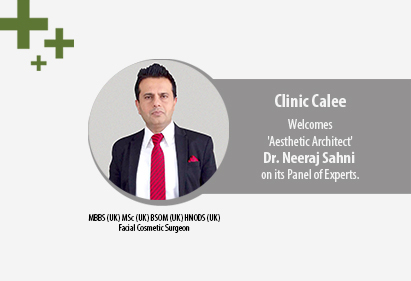 Clinic Calee along with its team of experts provide for a complete end to end solution for all your Aesthetic, Cosmetic, Wellness & Beauty needs. Dr. Shruti Aggarwal's skill & expertise at Hair & Skin made her the first on our Calee Panel of Experts. She comes with a rich 10 years experience in the field of Dermatology & Cosmetology & is extremely knowledgeable in aesthetic medicine. She believes in providing holistic anti-aging treatments in facial rejuvenation with the aim of providing significant but natural results. 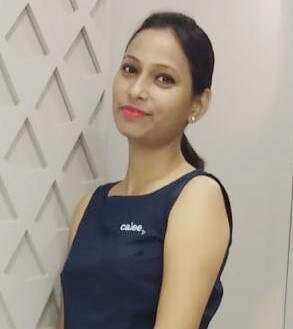 Her constant drive to upgrade her knowledge, medical skills & master all the latest techniques & procedures give her the ability to deliver beautiful results that bring a smile on the face of every patient. 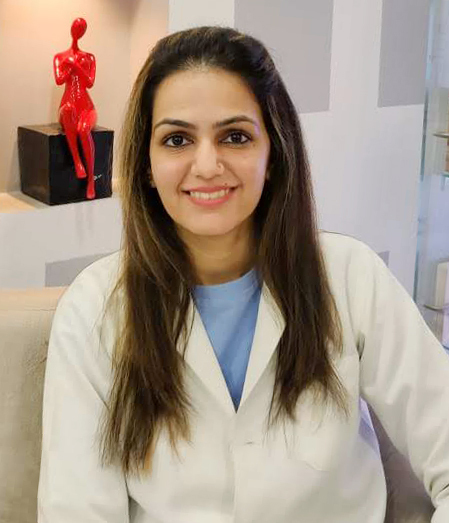 Dr. Saumya Takiar an Aesthetic Sculptress with more than 9 years of experience & degrees from prestigious universities of Germany and Rohtak is an expert at handling all dermatological concerns. Her passion & skill to amplify beauty makes it possible for her to enhance, contour and correct your features & in the process take away years from your face. Her zeal to hone her skills is what sets her apart. 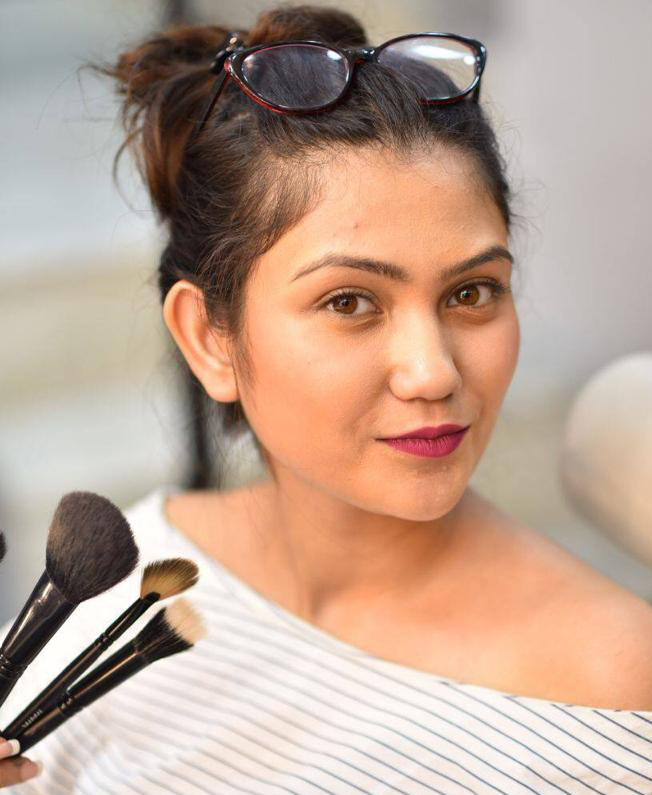 She is well trained and with her constantly updated knowledge in her field is able to deliver result driven aesthetic & cosmetic treatments and procedures. The health of your skin, hair & body are dependent on your diet & lifestyle. A healthy well balanced & nutritious diet is a necessary support system to ensure sustainable & long lasting results of all aesthetic & cosmetic procedures. 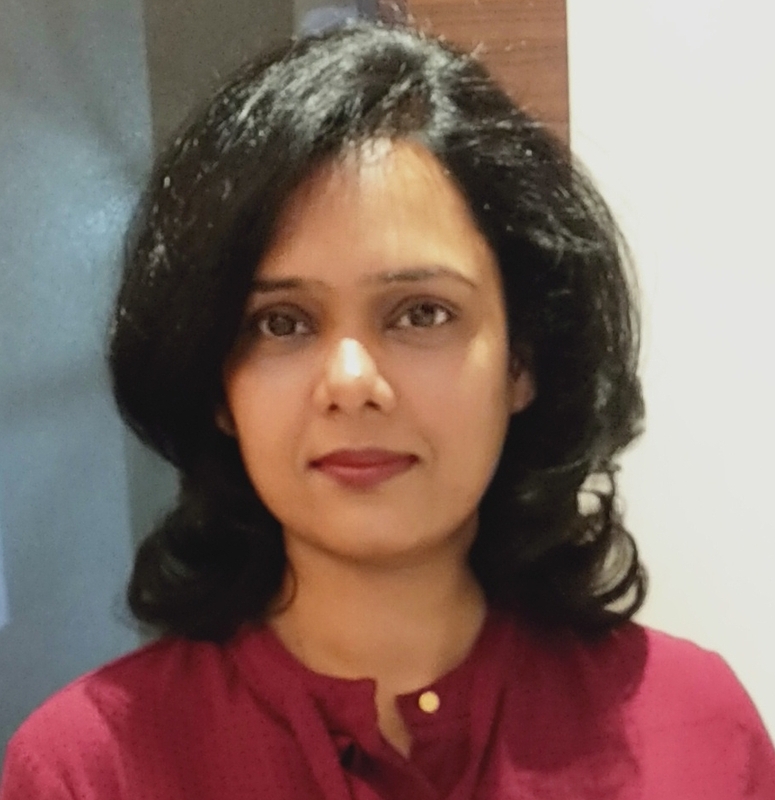 Sawan, our Dietician & Nutritionist with over 8 years of experience makes it all easier with her expert counselling, uncomplicated, flexible diet charts & well balanced nutritious recipes. Her working experience at prestigious hospitals such as Fortis & Safdarjung in the early stages of her career; add to her credentials. Her passion for colors is what drives the creativity of this young artist. Her approach is classy & minimalistic but her brilliant play with colors can transform an ordinary looking face to one that is shoot ready. Her wide ever growing portfolio of creative editorial, fashion & modern bridal looks is what sets her apart.